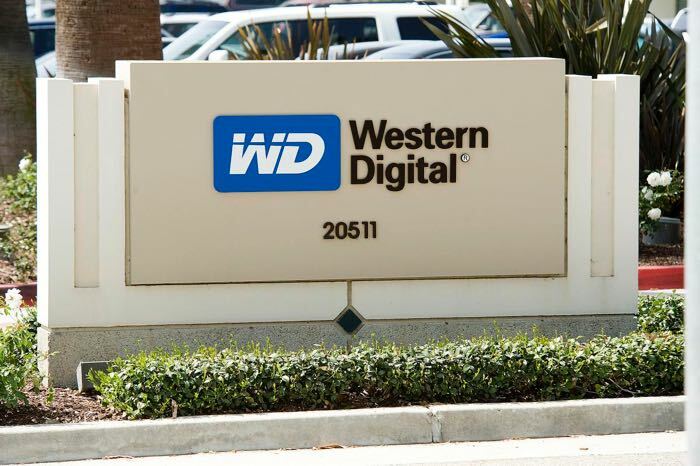 At the end of last year Western Digital announced it was buying SanDisk in a deal worth $19 billion, the deal has now been completed, although at a lower price of $16 billion. The $16 billion deal is made up of cash at $67.50 per share and 0.2387 shares of common stock in Western Digital. You can find out more details about the SanDisk aquistsion over at Western Digital at the link below.